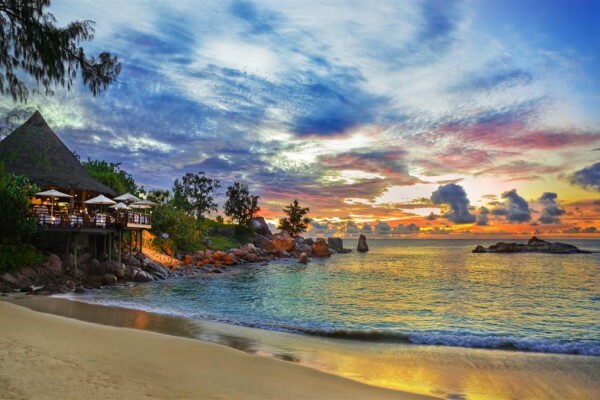 A mega yacht cruise has to be the ultimate way to really discover the unspoilt island paradise of the Seychelles cruise, hopping from island to island, visiting places which will captivate your senses with their amazing and unique fauna and flora. 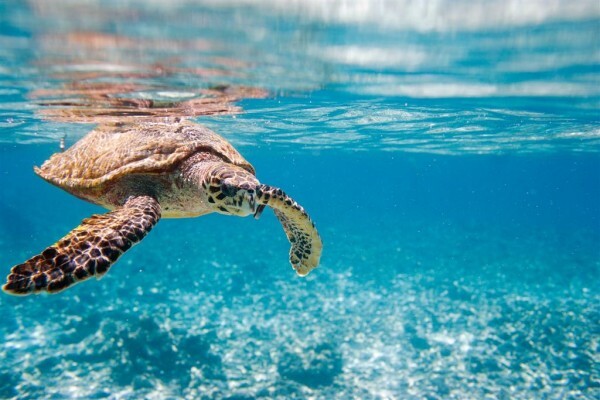 You can snorkel or dive to discover an amazing underwater world, or walk through centuries-old rain forests with unique species of wild life, including rare black parrots, the world famous 'Coco de Mer' palm trees or giant land tortoises. 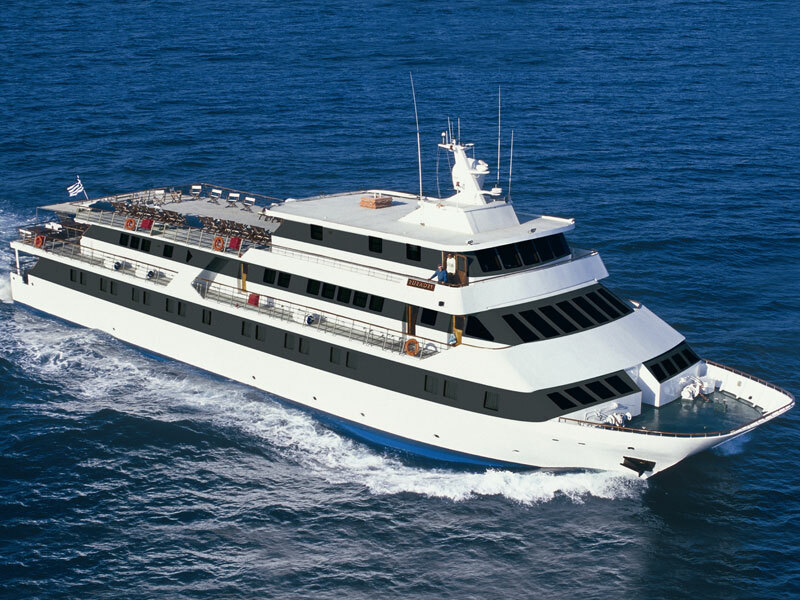 Our 7 night cruise embarking in Victoria harbour, Mahe, gives ample time to explore and enjoy these unique and wonderful islands at a leisurely pace. 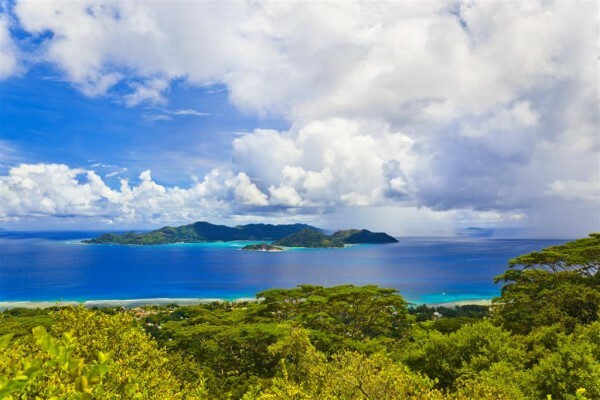 Cruise and stay packages are available with land stays on the main island of Mahe or the World Heritage island of Praslin. Shorter 3 and 4 night cruises are available as a fantastic addition to a beach holiday, embarking in Mahe and Praslin respectively. The Motor Yacht Pegasus The 45 meter, twin hulled M/S Pegasus is a modern steel hull motor yacht with spacious and well-appointed interiors renovated in 2002 and 2011. Her twin hulls make her exceptionally spacious and enhance her stability, whilst her shallow draft enables her to navigate secluded bays and coves close to these stunning island coasts. At the main deck, a lounge area with an American bar leads into a warm and elegant dining room finished with wood and warm natural fabrics. Guests especially enjoy the spacious sun deck and shaded outdoor deck area with an outdoor bar. The ship's sun deck is equipped with sun beds and deckchairs. 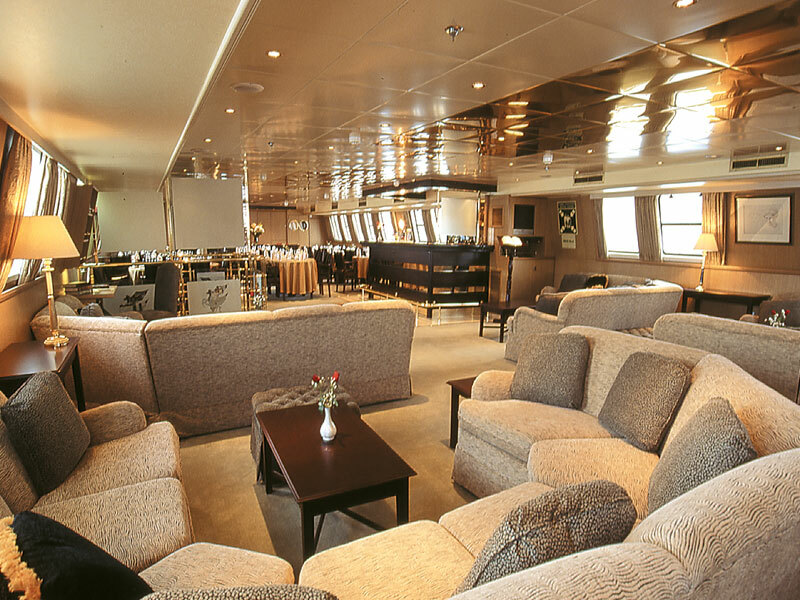 The 21 M/Y Pegasus outside guest cabins are located on the Main Deck, Upper Deck and Bridge Deck, all with large windows. Elegantly decorated, the well – proportioned cabins have either twin or queen sized beds and bathrooms with showers en suite. All cabins are fully air-conditioned, have mini safe, hair dryers, TV, individually controlled piped music and offer ample storage space. Embarkation 4 pm. Overnight at anchor. 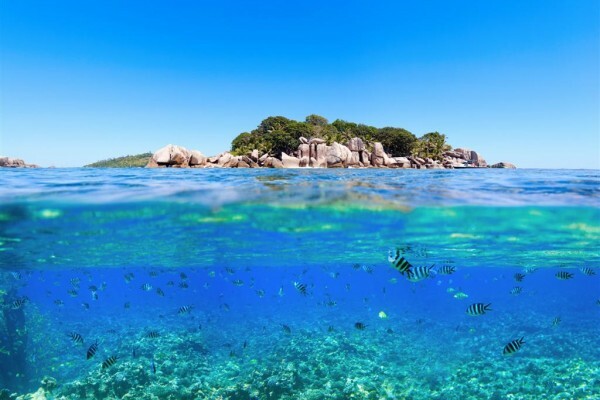 This morning we reach Sister Islands or Coco Island, all uninhabited and offering great snorkelling in crystal clear waters. After lunch we arrive in La Digue, a quiet island community where time is standing still: no cars, just bicycles and oxcarts. 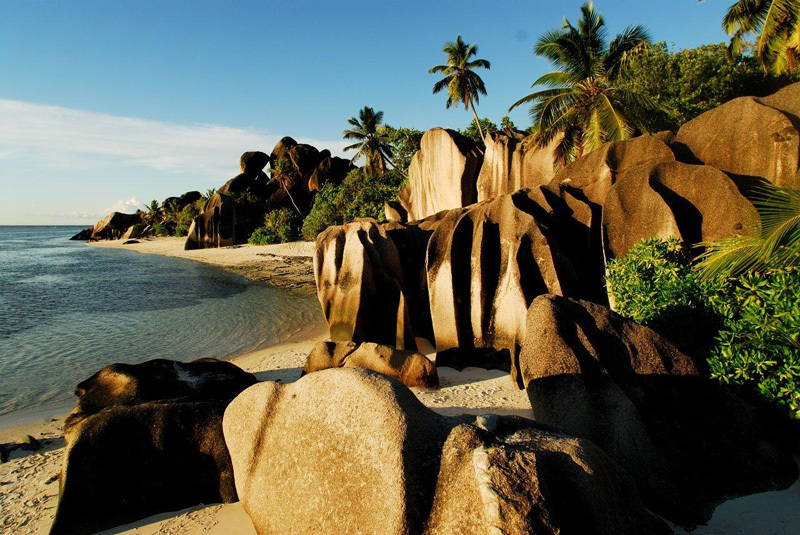 Our optional oxcart tour will take us to the picturesque Anse de Source d' Argent for a sunset swim. 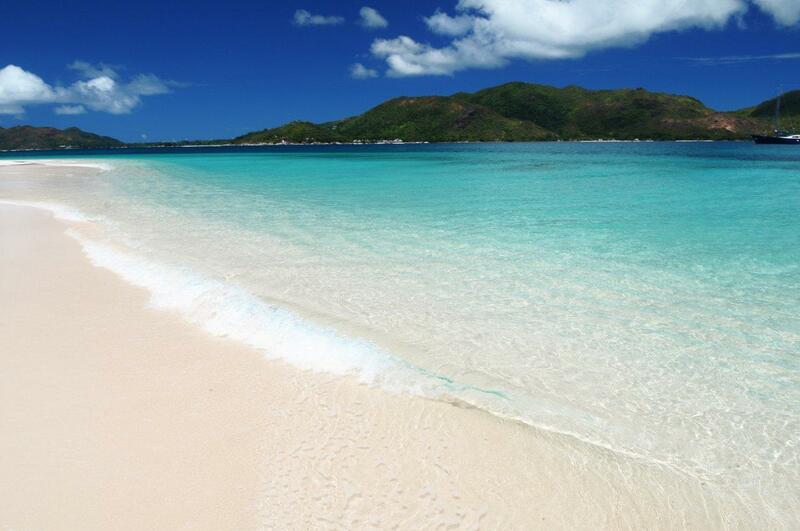 It is said that this is the most photographed beach in the world. 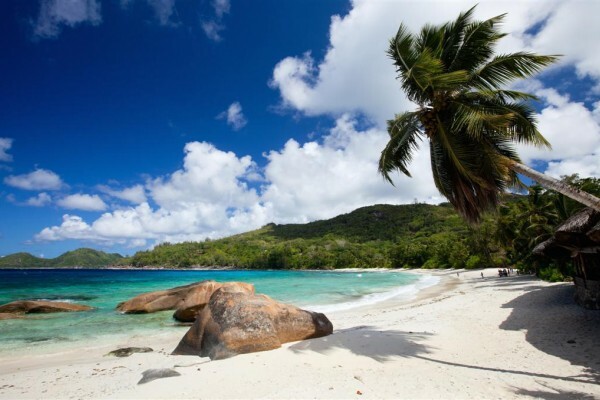 After a lazy morning in La Digue we sail back towards Mahe and reach St. Anne Island. 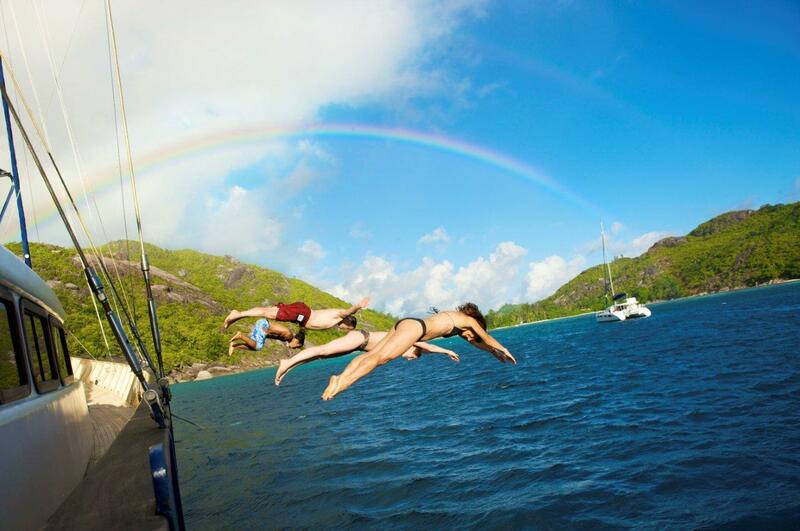 There is a last opportunity for snorkelling and swimming before our farewell Captain's Dinner. Later in the evening we reach Port Victoria. Embarkation 15:00 to 16:00 pm. After the Welcome cocktail and safety drill, we leave Port Victoria and sail north along Mahe Northern coast line to reach Beau Vallon Bay to spend the night. Welcome Evening at anchor. This morning we leave Mahe and sail to Cousin Island. Optional excursion to this Bird Sanctuary, in the care of the International Council of Birds preservation. A quarter million birds breed on Cousin which also has several nesting beaches for turtles. 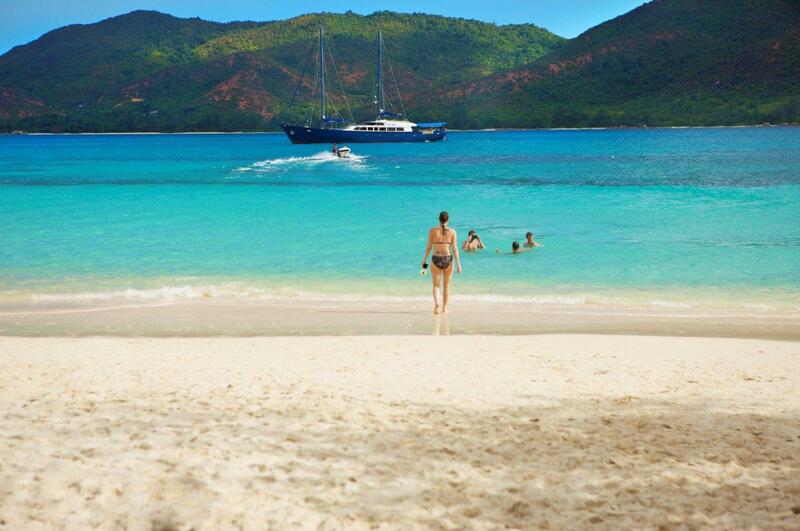 In the afternoon we sail to Anse Lazio, Praslin, one of the most beautiful beaches in the world. 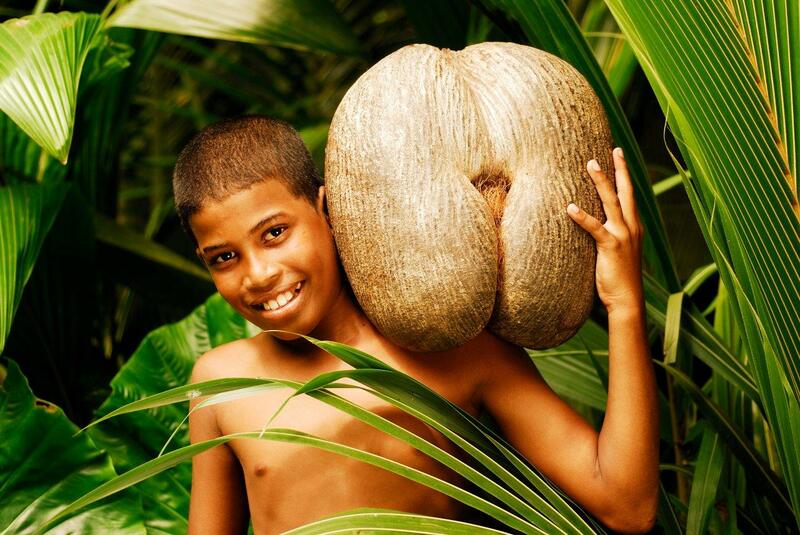 Time for water sports, snorkelling or optional diving. Evening at anchor. We leave Anse Lazio for Aride, a striking granite island north of Praslin. Unlike her name, the island has dense vegetation and is home to colonies of birds. Our optional excursion will take you all the way to the top of the island for an amazing view of the island. The island is home to the Wright's gardenia found nowhere else on earth and to bird species like the Audubon's shearwater, the Seychelles warbler. Aride or short sailing to Curieuse for overnight at anchor. This morning we visit this uninhabited island, once a leper colony and home to giant tortoises. Our walking excursion with a park guide will bring us to the farm, along mangrove forests. BBQ on the beach. Water sports. Creole night. This morning we leave Curieuse and reach Praslin, Baie St. Anne or Anse Possession. Disembarkation at 9:00 am. We leave St Anne Island early in the morning to reach Curieuse. 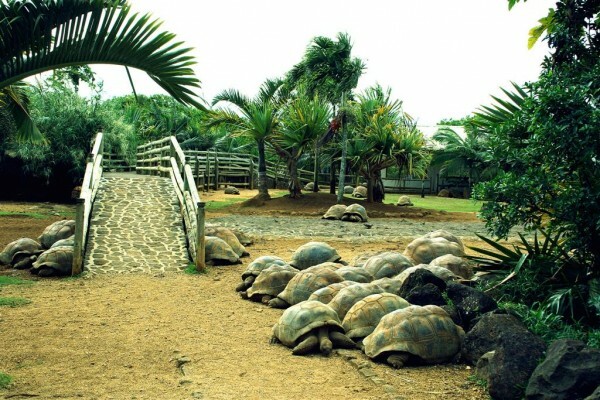 This morning we visit this uninhabited island, once a leper colony and home to giant tortoises. Our walking excursion with a park guide will bring us to the farm, along mangrove forests. Later we return to the beach for a BBQ under the trees. In the afternoon you can enjoy the beach and sea activities. Overnight at anchor. In the morning we leave for Aride. Our optional excursion will take you all the way to the top of the island for an amazing view of the island. The island is home to the Wright's gardenia found nowhere else on earth and to bird species like the Audubon's shearwater, the Seychelles warbler. At noon we sail for St Pierre Island. We reach St Pierre after lunch for a 3 hour snorkeling and swimming stop. At sunset, we leave St Pierre to sail into Baie St Anne, Praslin. Overnight at dock. Creole Night. Praslin Baie St Anne, embarkation at 1pm . Afternoon sailing to Felicite for snorkelling or optional diving excursion. Arrival in Felicite for afternoon snorkelling and swimming at this uninhabited island. 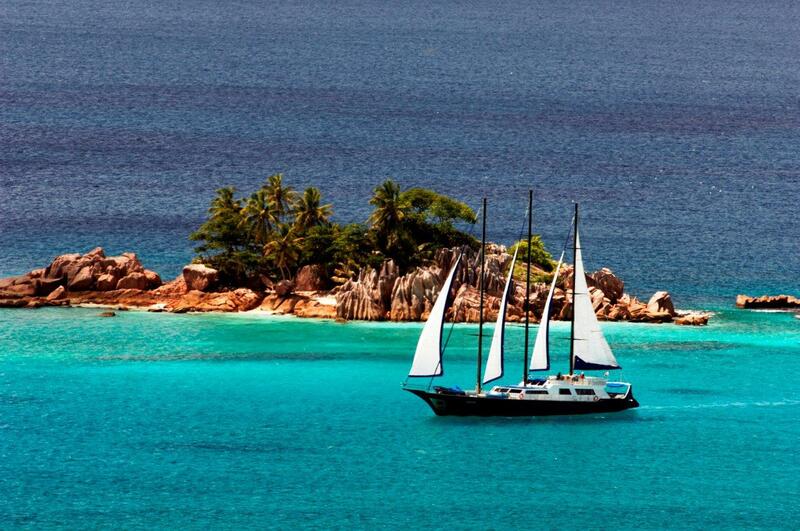 Evening sailing to La Digue. Evening arrival at La Digue. Anchor in front of the port. Overnight in La Digue. 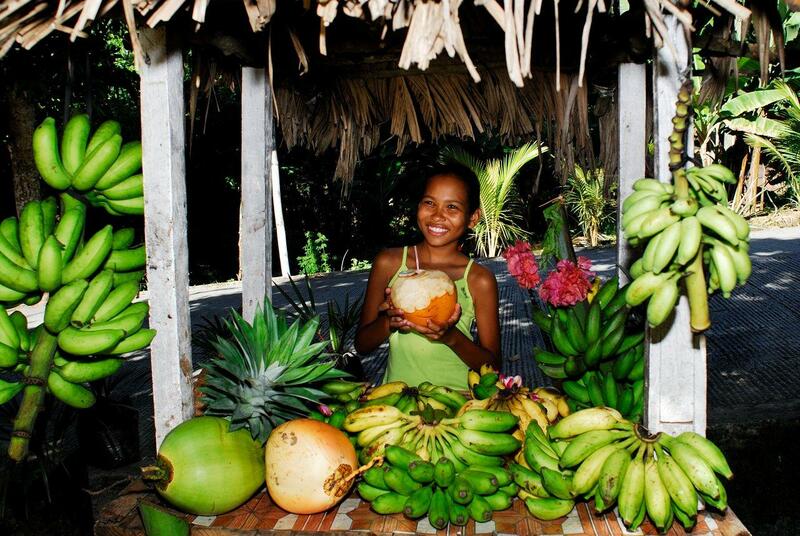 All day excursion in La Digue, the most photographed and quaint community in the Seychelles. Oxcarts and Bicycles still outnumber by far cars. 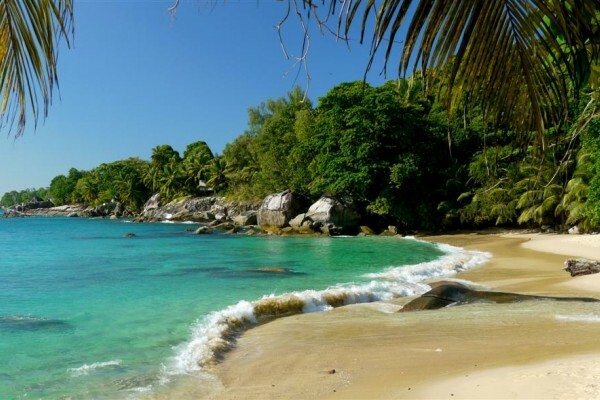 Our morning optional oxcart tour will take us to the picturesque Anse de Source d' Argent for a refreshing swim. Late afternoon sailing to Moyenne island, opposite Mahe. Evening arrival at Moyenne. Overnight at anchor. Short guided around the island and time for swim. Beach BBQ on the island. This is the last opportunity for snorkelling and swimming, We leave Moyenne island for Mahe's Victoria port in the afternoon. 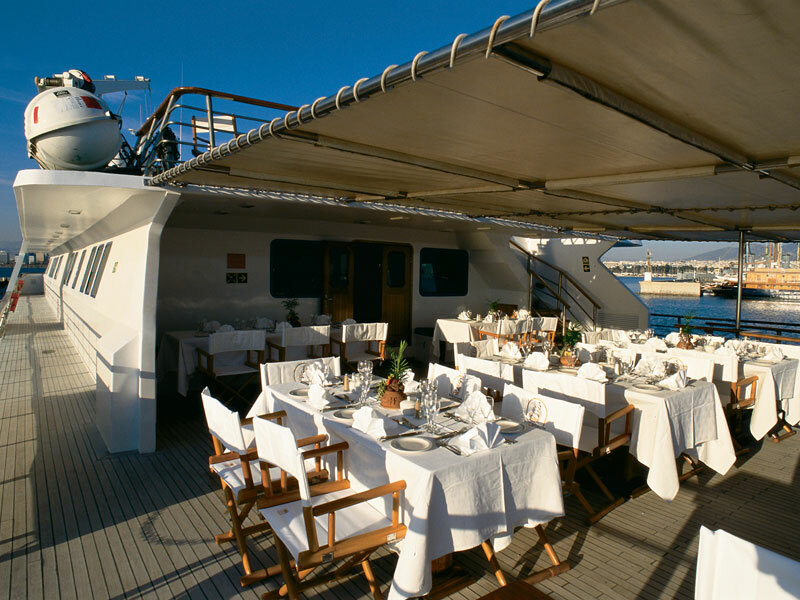 Sun Deck or Upper Deck or Main Deck – 1 Double Bed or 2 Lower Bed Cabins. The Category A cabins are spacious cabins located with large windows offering unique views of the destinations you visit. They are equipped with a private shower and toilet, individual climate control, radio, telephone and TV. 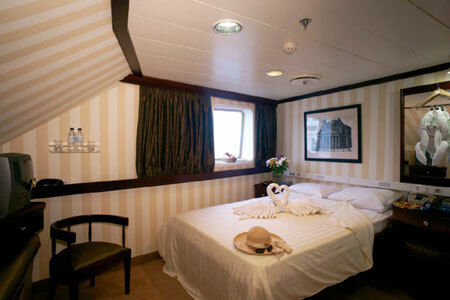 Sun Deck or Main Deck – 1 Double Bed or 2 Lower Bed Cabins. 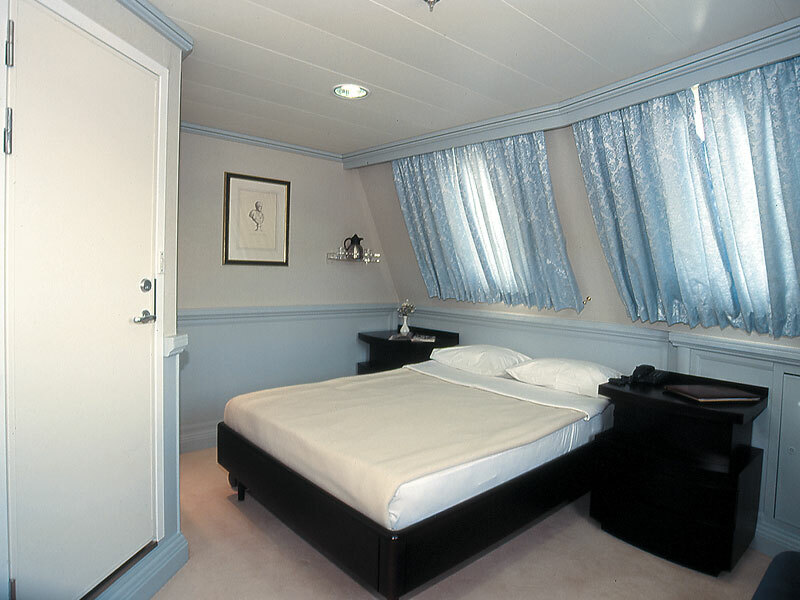 The Category B cabins are spacious cabins located on the Main Deck and on the Sun Deck with large windows offering unique views of the destinations you visit. They are equipped with a private shower and toilet, individual climate control, radio, telephone and TV. 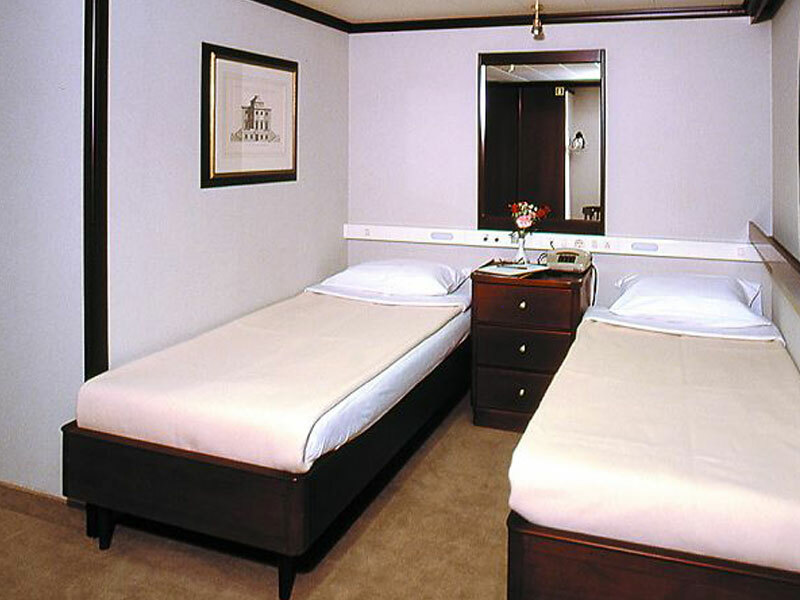 Sun Deck – 1 Double Bed or 2 Lower Bed Cabins. The Category C cabins are spacious cabins located on the Sun Deck. They are equipped with a private shower and toilet, individual climate control, radio, telephone and TV. The spacious Sun deck offers a perfect place from which to view the ever changing breath taking scenery whilst soaking up the sun. Two Category A and one category B cabins are located on this deck. This deck houses 2 of the category A cabins. All cabins offer large windows providing for the most beautiful views of all destinations the ship cruises to. Lounge area and both the interior and exterior dining areas are located on this deck. Houses the majority of the cabins in class A and B. 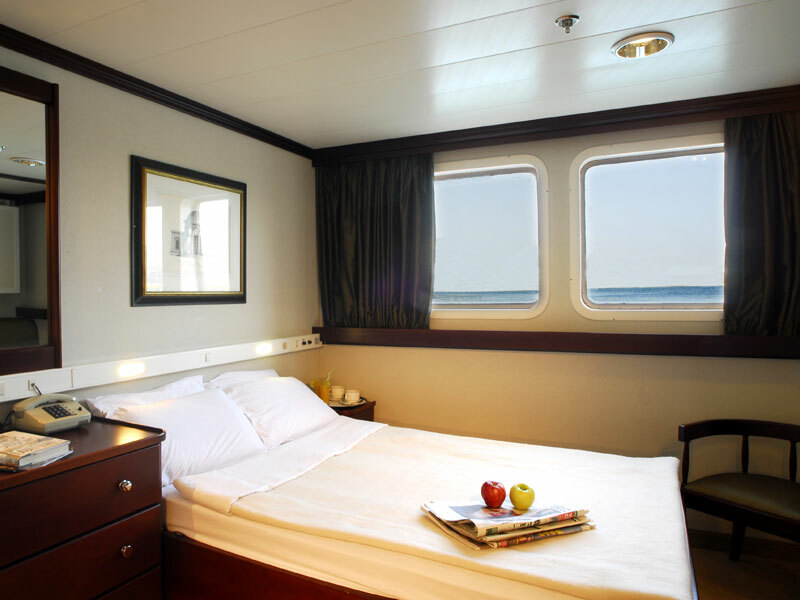 All cabins offer large windows providing for the most beautiful views of all destinations the ship cruises to. 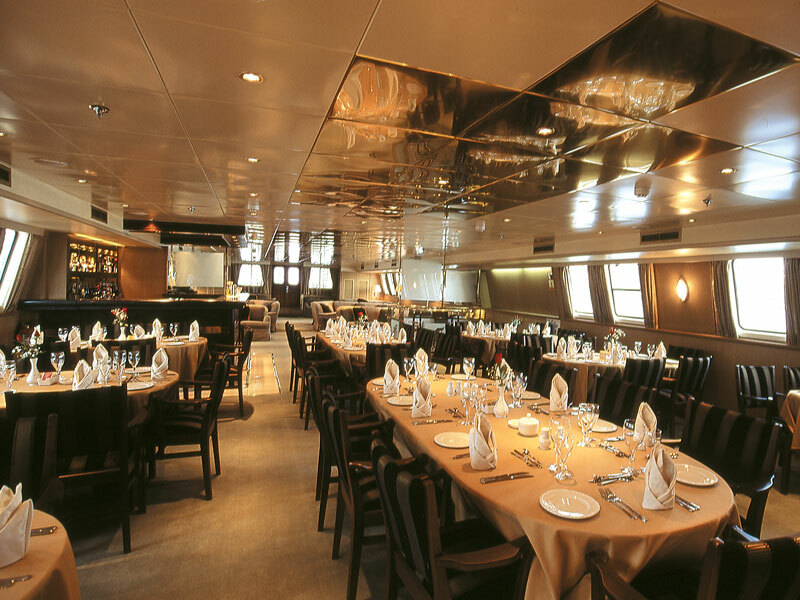 Lower Deck – Houses the spacious interior C category cabins. Tailor Made Yacht Charters Copyright © 2014. All Rights Reserved.